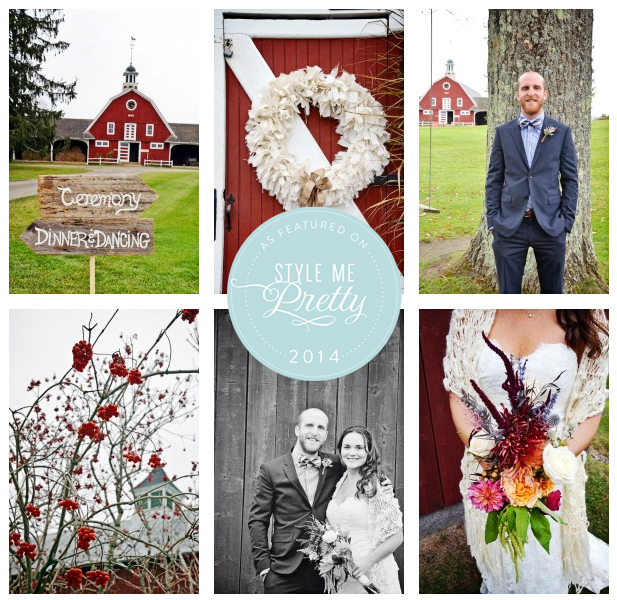 Meg + Winn’s Wedding on Style me Pretty! This amazing Family Infused DIY Fall wedding was featured on Style Me Pretty! Click HERE to see full post! This entry was posted in Weddings and tagged Birke Photography, Mountain View Farm. Bookmark the permalink.